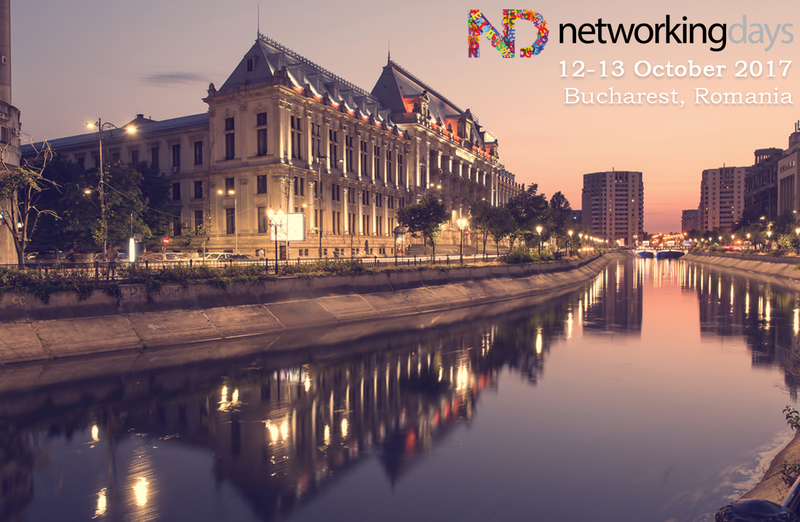 NetworkingDays (ND), a conference organized by the European Language Industry Association (Elia), will take place in the Romanian capital of Bucharest on October 12-13, 2017. All EliaND participants will have an opportunity to make new contacts, listen to expert presentations and learn about innovations in the language industry. The organizers will make every effort to ensure that participants make the most of their time. This year, Protemos will also be taking part in EliaND.